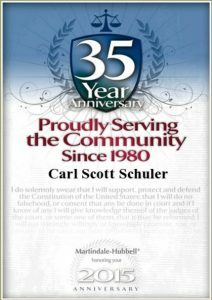 Scott Schuler and Brian Lee are highly involved in the community of Jacksonville. 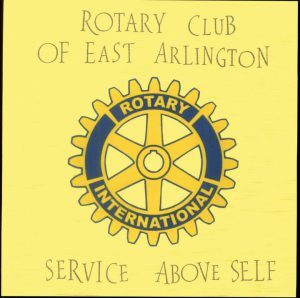 Scott and Brian are members of the East Arlington Rotary Club, which has been active in the local community and abroad for over 20 years. 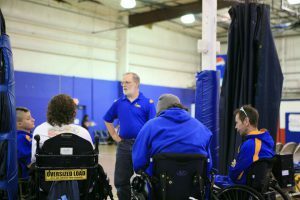 The club donates books to local elementary schools and works with Brooks Adaptive Sports and Rehabilitation here in Jacksonville. 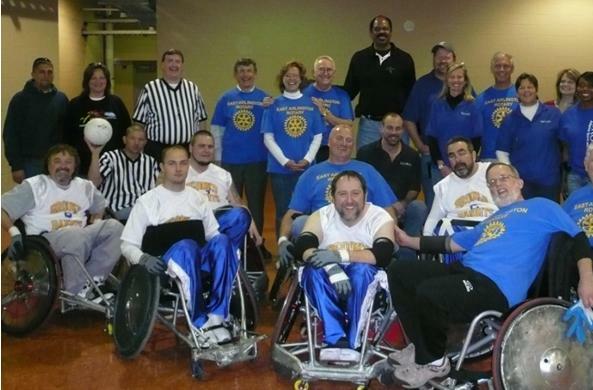 Scott and Brian have been important parts of the East Arlington Rotary Club's efforts here supporting the Jacksonville community, leading the Club's public service project for the Ford Family, their work with Rotary International's Polio Plus program, and their partnership with the Northeast Florida Haiti Project to supply clean drinking water to the Canaan Orphanage and the community of Montrouis, Haiti. You can find video tributes to our charitable efforts in Jacksonville and abroad on our videos page. 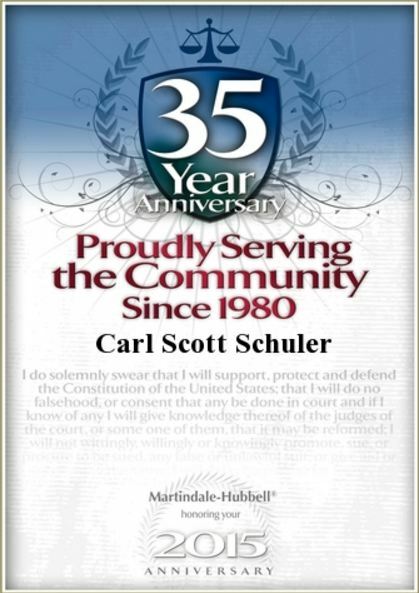 Scott Schuler has served our community for over 35 years! 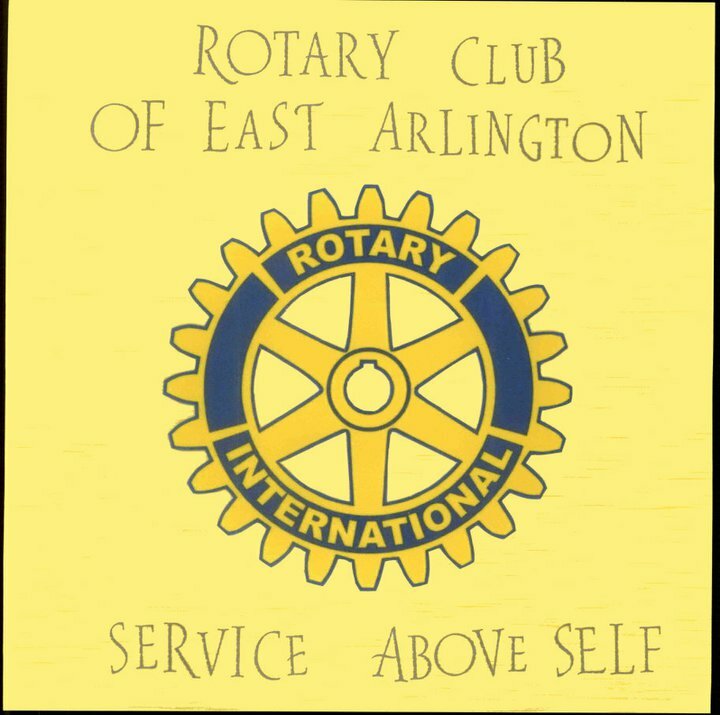 Scott and Brian are both long-standing members of the Rotary Club of East Arlington, and have each proudly served as the Club President! 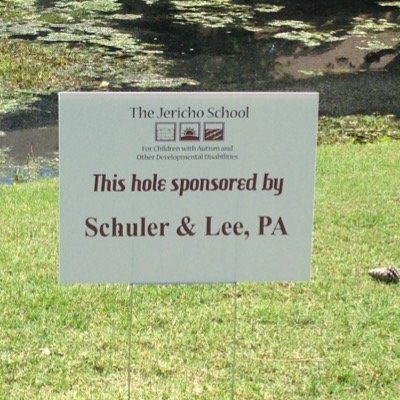 Scott and Brian sponsored The Jericho School for Children with Autism's golf fundraiser. Brian regularly volunteers his time to help at The Jericho School. 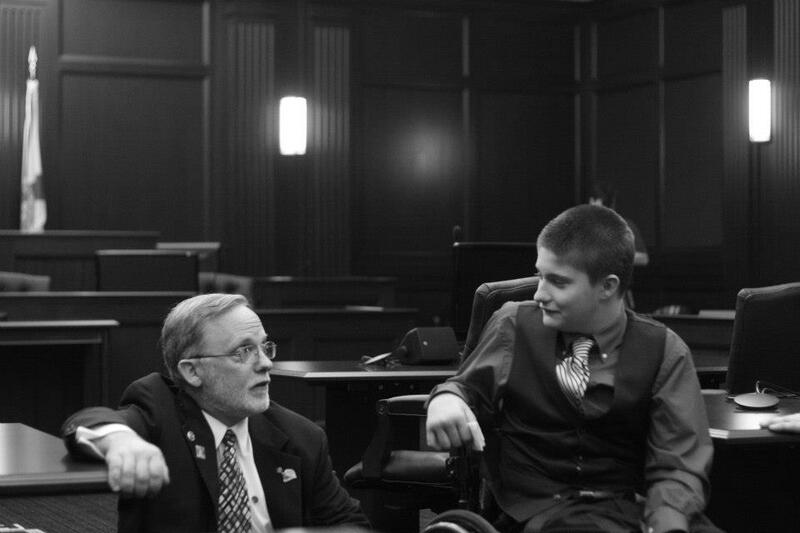 Scott Schuler in the courtroom with Dillon Ford, shortly before Dillon's adoption - sponsored by the Rotary Club of East Arlington. Scott talking to athletes at a Brooks Bandits Quad Rugby event. The Rotary Club of East Arlington and the Brooks Bandits Quad Rugby team!